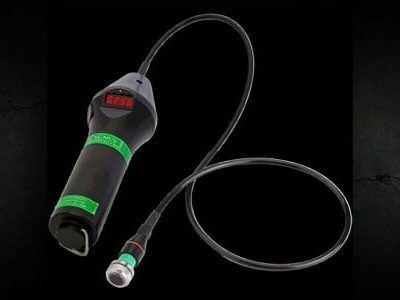 GE’s MIC 20 is a versatile two-in-one tester combining the UCI (Ultrasonic Contact Impedance) and rebound test methods (standardized to ASTM A956, A1038 and DIN EN ISO 18265, DIN 50159). The UCI method tests small and complex shaped parts comprised of fine-grained metals, while the rebound method is preferred for larger, coarse-grained forgings and castings. 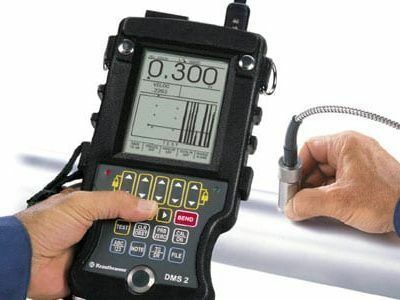 The two methods enable you to easily measure the hardness of your test object in a matter of seconds: place probe or impact device on the test object, and read the measured value on the display. In this way you can measure anywhere and in any direction. 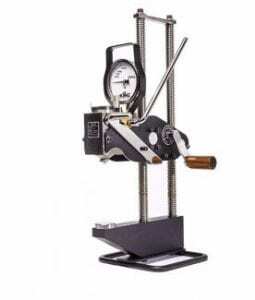 The Mic 20 uses a patented signal processing to also put this advantage into practice for the rebound hardness method. 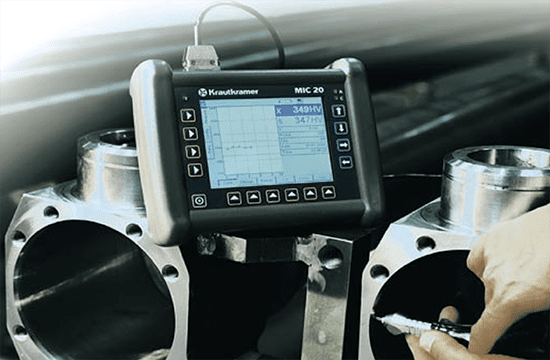 In addition, both test methods offer easy and fast calibration capability, presentation of the results according to the usual hardness scales, extremely easy handling in mobile use in daily testing situations.